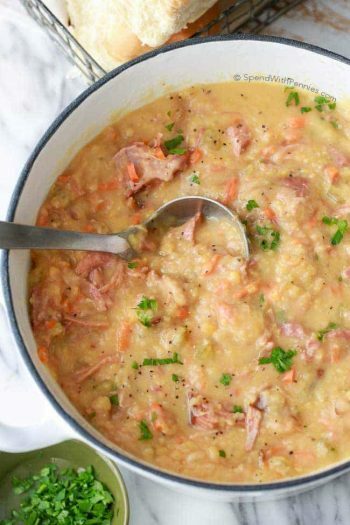 Ham and Potato Soup is a cool weather staple around here and it’s easy to make in the crock pot and perfect for any leftover baked ham! 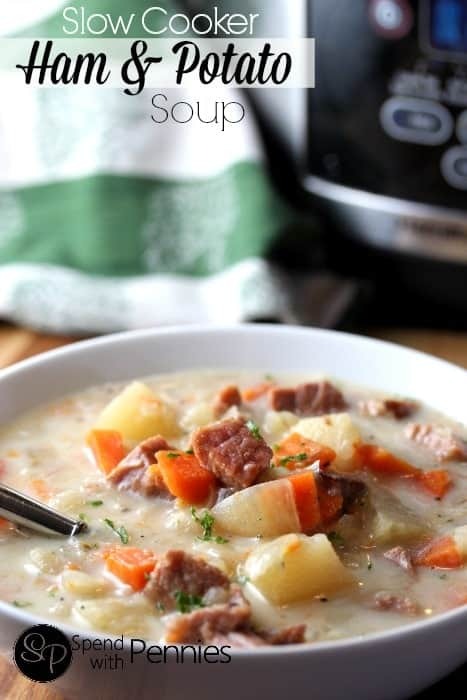 A simple and delicious soup loaded with potatoes, sweet carrots and tender ham cooks in the slow cooker all day so dinner is ready when you are. 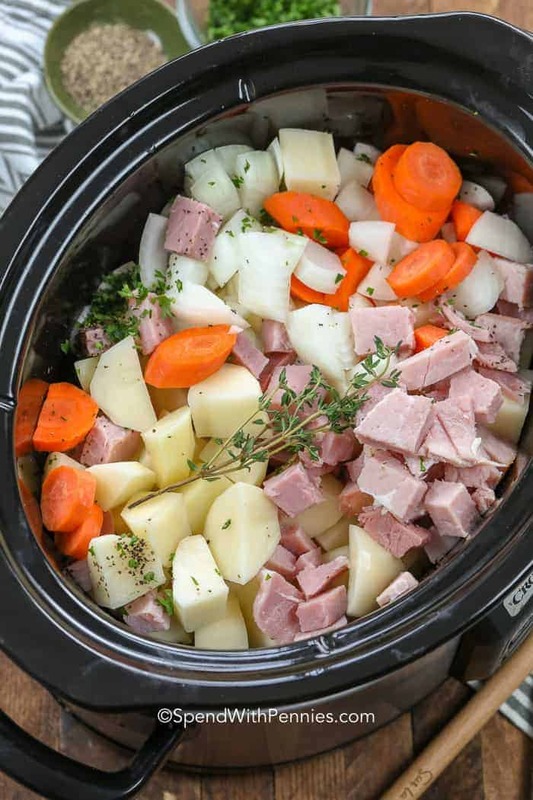 This easy slow cooker ham and potato soup is perfect served alongside our favorite 30 Minute Dinner Rolls with a fresh Kale Salad! 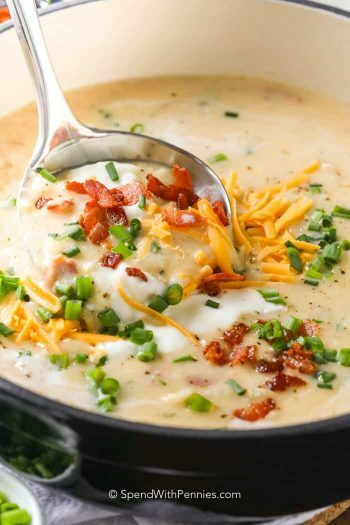 Few things are as comforting as a delicious and creamy soup on a cold winter day! Even better is coming home to dinner after a busy day of work or errands! I truly love potato soup, it’s so comforting! One of my very best friends made this delicious Ham and Potato soup for me for lunch one day! It was a chilly day and this warmed me from the inside out! (Thanks Dee, you’re the best)! Since then, I’ve made this soup so many times. It’s always delicious and never lasts long around here! 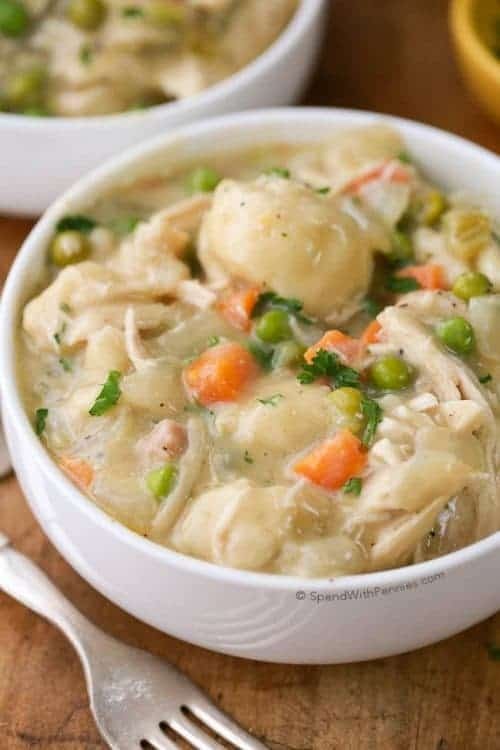 This is one of those soups that is fabulous the first day just as amazing leftover… (and any time I can cook once, eat twice is a good thing around here)! 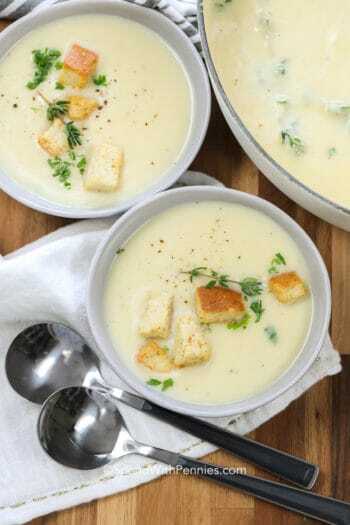 Technically you could consider this delicious soup a potato chowder as it is a thick creamy soup that is generally chunky. 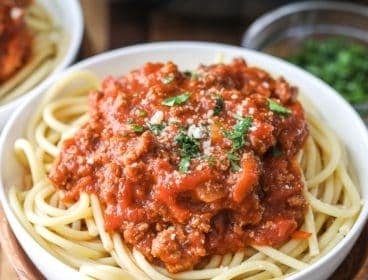 Regardless of what you call it, it’s absolutely delicious! While chowders often contain fish (like seafood chowder), they can contain a variety of vegetables or meat and still be considered a chowder (like Slow Cooker Corn Chowder)! One thing I particularly love about this soup is that it uses potatoes to thicken it without adding in a lot of heavy cream and butter. 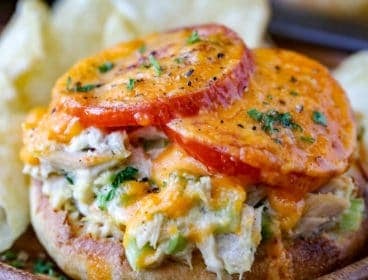 While the flavor and texture are rich and creamy, it’s not loaded up with fat and calories! 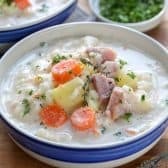 If you are trying to curb your dairy or fat intake, you can thicken this ham potato soup recipe (or other potato soup recipes) with mashed up potatoes and carrots right before it is served. 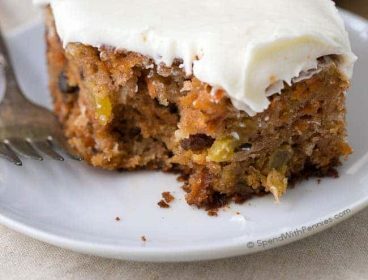 This will make it slightly creamy but with just enough rustic chunkiness and not too rich. Simply scoop out a couple cups of potatoes and carrots and gently mash, then return to the Crock Pot. Adjust for flavor with salt and pepper and let everyone dig in! If you’d like it even thicker, you can also add in a few potato flakes to reach desired thickness. 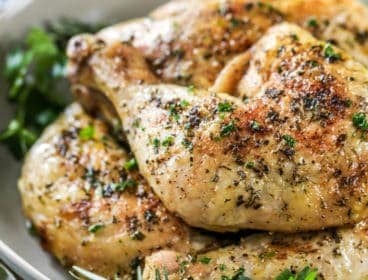 If you’d prefer, you can also create a cornstarch slurry (equal parts cornstarch and water), stir it in and let it simmer in the crock pot 15 minutes on high. 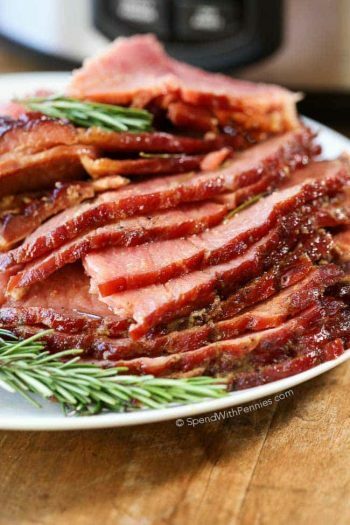 I most often use leftovers from my fave Crock Pot Ham or a ham bone to make this soup but if you don’t have leftovers, it works perfectly with diced ham steaks from the grocery store too! If you’d like to make this into a cheesy ham and potato soup, stir in a handful of cheddar cheese and a sprinkle of parmesan cheese just before serving. Remember that dairy can curdle at high temperatures so when you don’t want to cook it too long in the slow cooker. 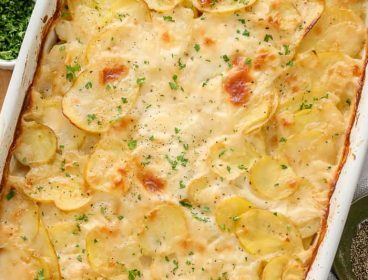 Once you add the milk and sour cream (and cheeses if you add any), you just want to make sure everything is heated through. Can You Freeze Potato Soup with Ham? 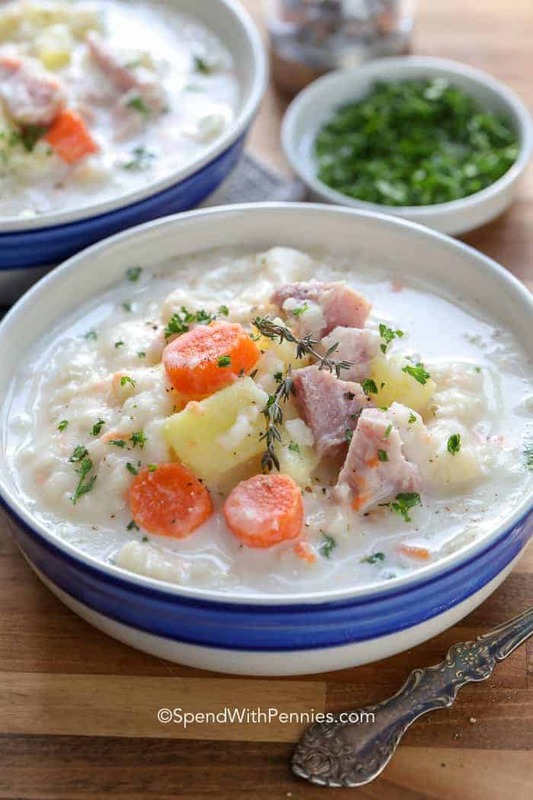 Most creamy soups and chowders can be easily frozen, including this ham and potato soup recipe. All you have to do is put leftover soup in the fridge overnight to make sure it is completely cooled. Then, pour into a plastic freezer bag and lay flat on a cookie sheet in the freezer. Once they are frozen solid, simply stack them up and you have a grab-and-go meal for another busy day! 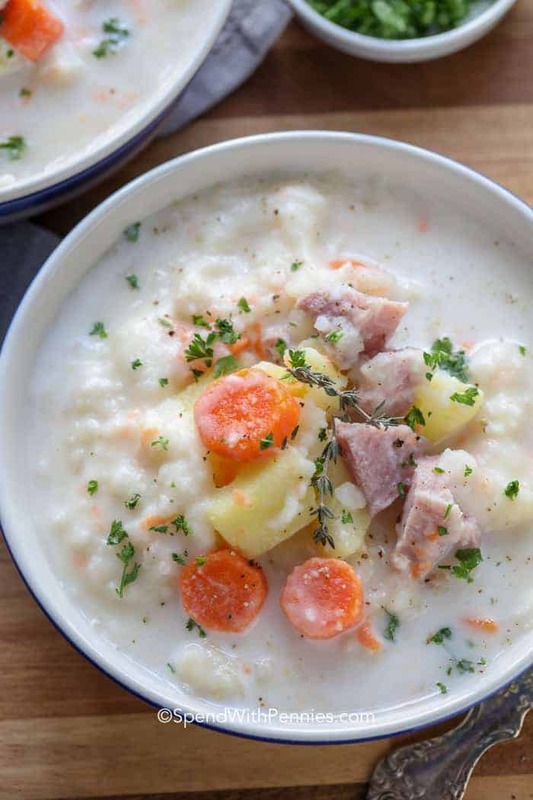 Ham and Potato soup is a simple and delicious soup loaded with potatoes, sweet carrots and tender ham. 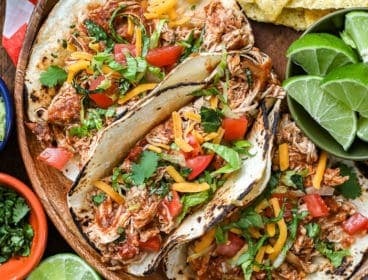 It cooks in the slow cooker all day so dinner is ready when you are! Add diced potatoes, onion, carrot, ham, thyme, parsley, pepper & broth to a crock pot. Cook on low 7 hours, or high 3 hours. Remove 2-3 cups of the potatoes/carrots and mash, then return the mashed mixture to the crock pot. Add milk and sour cream. Stir and cook an additional 15 minutes. Add pepper to taste. Makes twelve 1-cup servings.